Hello everyone, I have been meaning to write this tutorial for a long time, but got stuck with work and other commitments. Well, better late than never I guess. 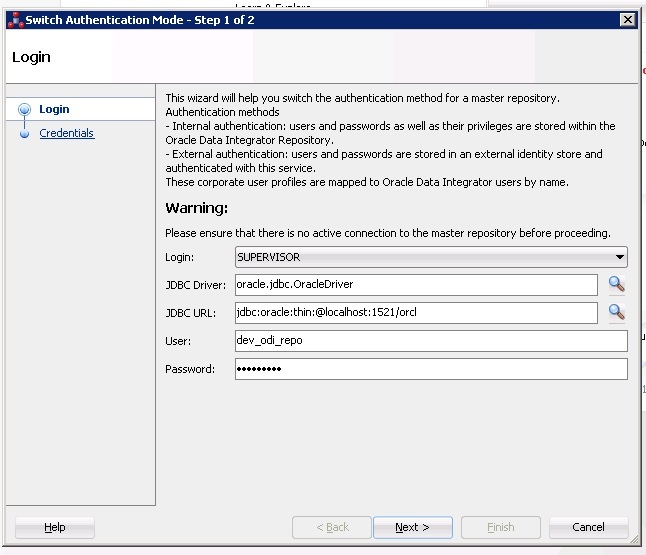 Oracle has started allowing us to use third party authentication in its flagship integration product ODI since version 11g. This article deals with the latest version, 12.2.1. 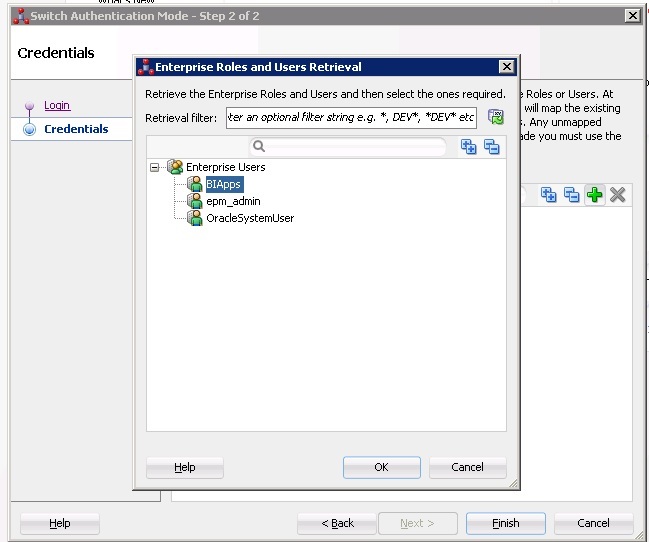 I will show you how to configure ODI to use an external directory for authentication. 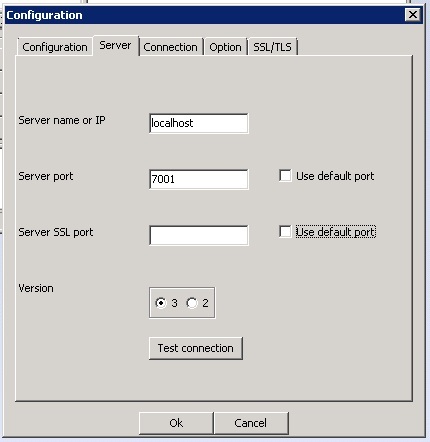 I will be using Weblogic server’s built-in Embedded LDAP server. I chose to do this because the LDAP server comes built-in and needs no separate installation. 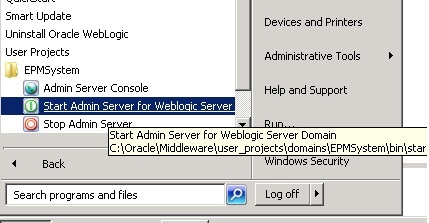 All we need is a very quick configuration of the weblogic server to make it our external directory. The same steps performed for this particular directory can be tweaked to use against other directory services such MSAD, OID etc. ODI 12.2.1 has been installed successfully. RCU has been executed to create an ODI repository. 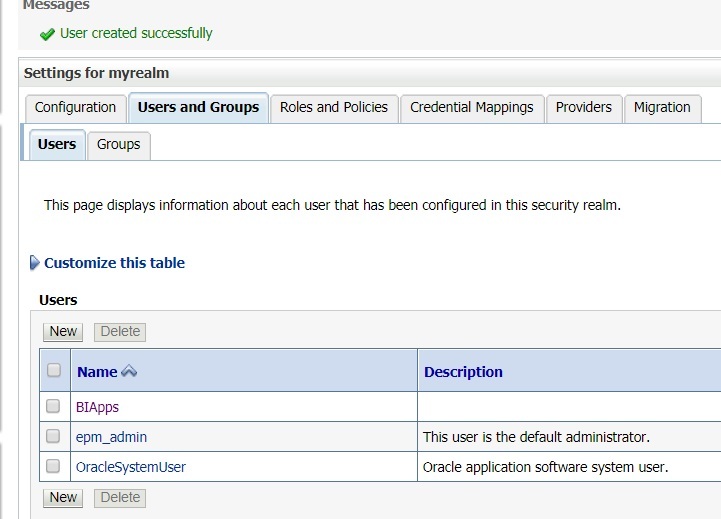 A SUPERVISOR connection has been created, tested, and SUPERVISOR user able to login successfully. 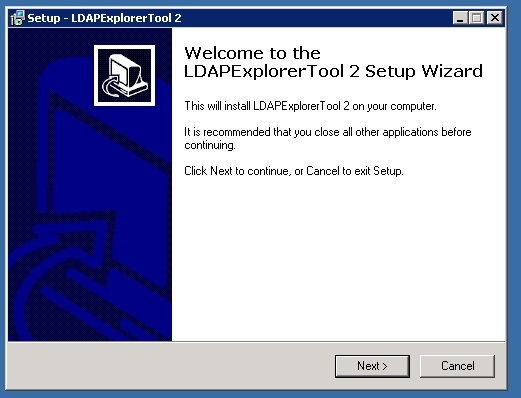 Third party LDAP explorer tools. I chose the open source LDAPExplorerTool2 which served my purpose perfectly. It is useful to figure out the DC tree of the AD being used. 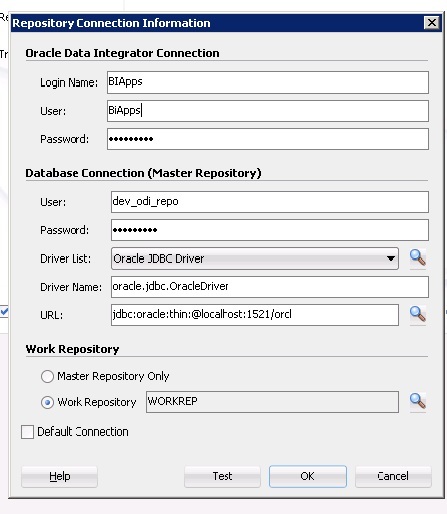 The following picture gives an overview of how ODI leverages the embedded LDAP server in the Weblogic server. I think it is easier to understand the process if we break down the steps into following five sub tasks. Now let’s get into each of these steps in more detail. 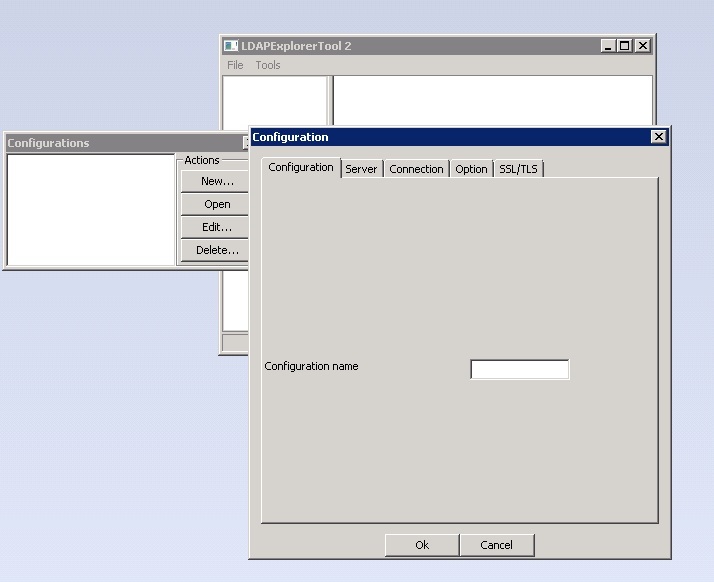 This step is required because we need to change the default password of the EmbeddedLDAP server. We will need this password later when we create the cwallet.sso file. After logging into the console, click on the topmost node, the domain name and the following screen should appear on the left hand panel. Click on the “Security” tab and then the embeddedLDAP subtab. Click “Lock & Edit” and change the credential using a password of your choosing. After making this change, click save. Click the “Restart Checklist” and restart the necessary servers. Now let’s add the users we are going to use in ODI. 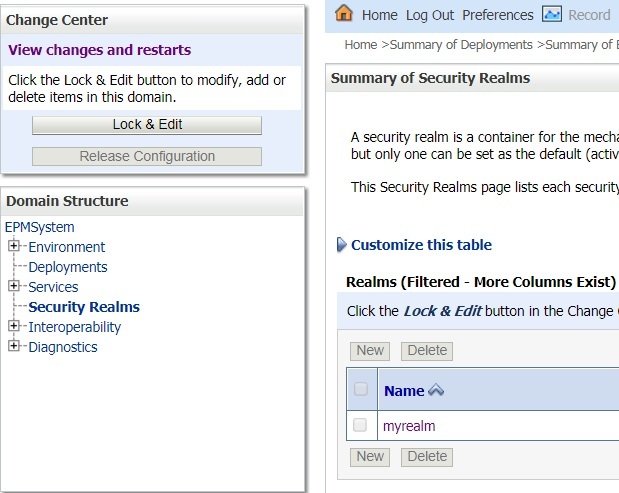 This is done by creating the users in the “myrealm” security realm. This step is technically optional, but I found it very helpful in identifying the right DC string later in the process. If you are unlike me and are a guru with Active directories, you could skip this step. 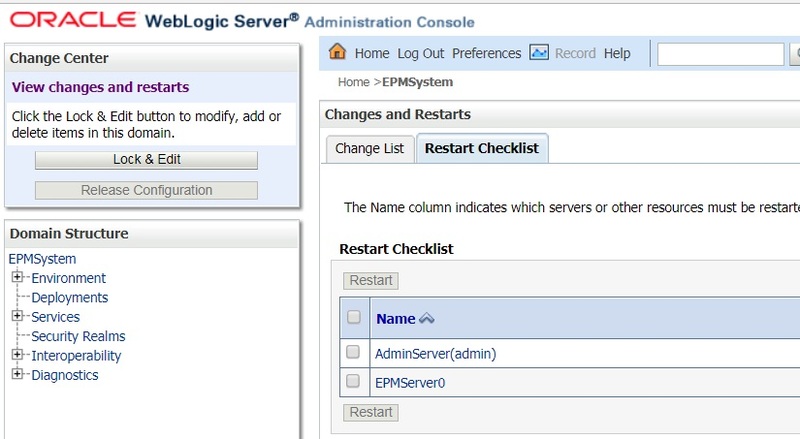 Configure the above by giving a configuration name, followed by server details of the weblogic server, and then the credentials we have just updated. In the connection tab, under user DN, type cn=Admin and enter the password from above. 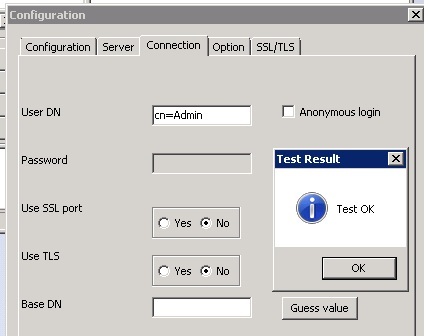 “Test OK” dialog indicates that the embeddedLDAP server is working properly. 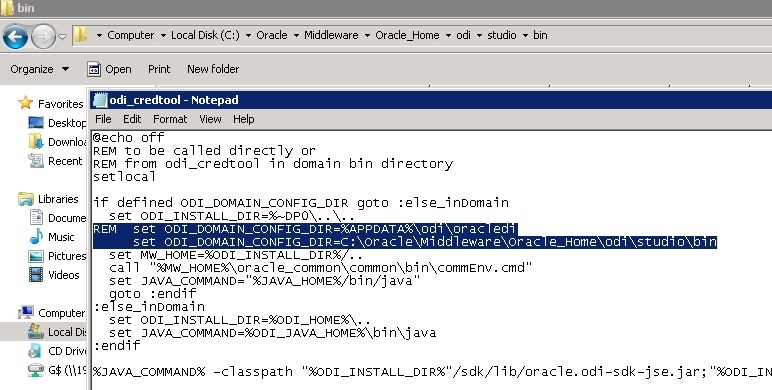 We now need to copy some configuration files from the SDK folder into the ODI studio folder. Update the odi.conf file in the folder where ODI studio executable is, and add the following line to the file. Copy system-jazn-data from the location shown in the image below. Add the following code snippet the jps-config.xml file. Update the “value” section under user.search.bases to reflect what is shown in the LDAPExplorerTool. (This depends on your WLS configuration, and the domain you have created). Repeating the image below for convenience. Make sure the cwallet.sso file has the right timestamp to confirm it is the right file. Once all the steps above are successfully completed, we are now ready to switch authentication in ODI. 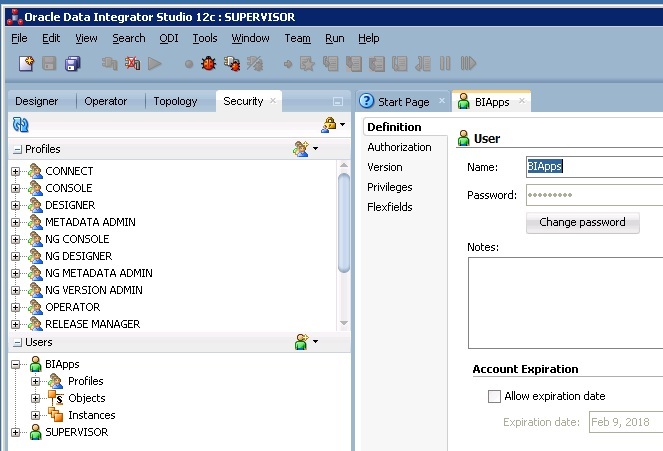 Login to ODI using the SUPERVISOR credentials, and add a new user with the same id as the one the Weblogic server. 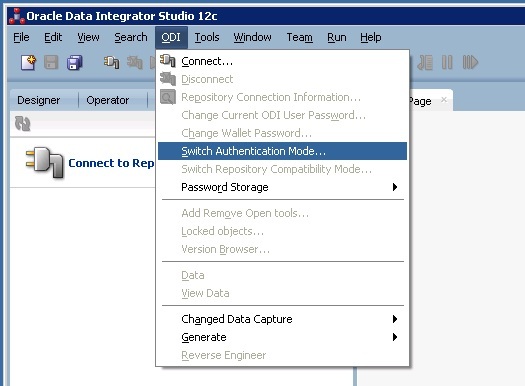 Fire up ODI studio, and select switch Authentication mode. 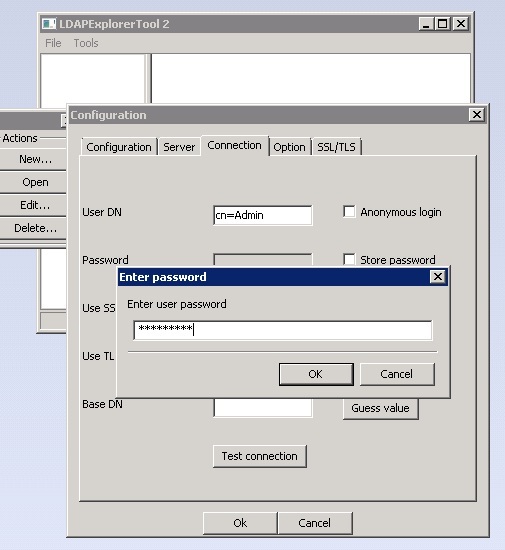 Enter the password for the ODI repository created. Click next. 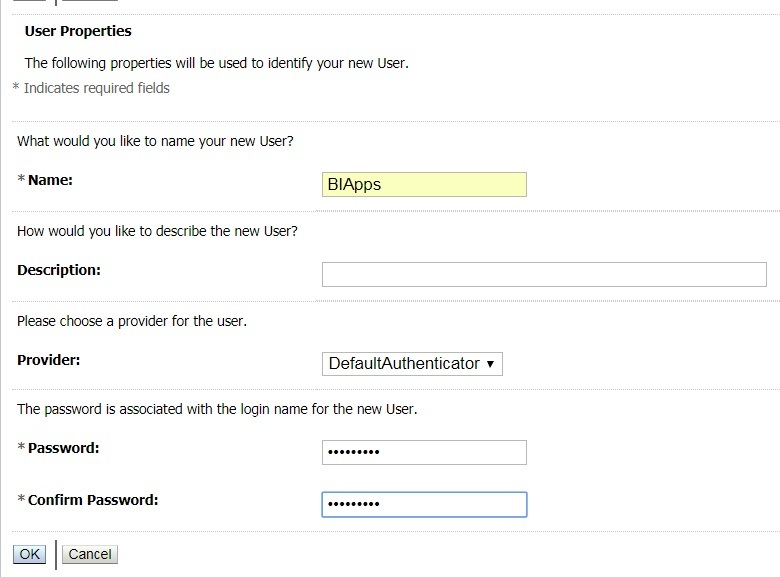 Select the BIApps user from the list of users, and click ok. If the step is successful, you will see the following dialog box. Update the login screen with the new user from WLS. Click the test button, and make sure the login works. 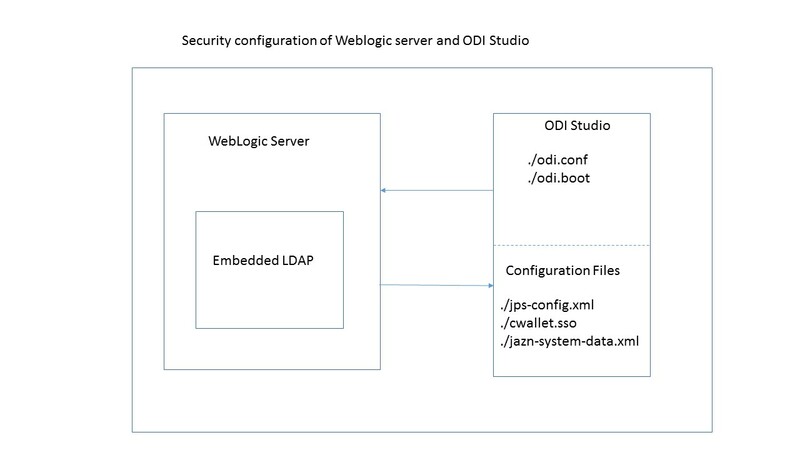 This completes the process of externalizing ODI security to the embedded LDAP server in Weblogic server. As I said in the beginning, the process can be tweaked to work with other directories like Microsoft AD, OID etc. Please let me know if you have any questions, queries or suggestions. I would love to hear from you. Please reach out to me by either commenting on the post, or through my LinkedIn profile. Thanks for your time.